This one-and-a-half storey Banff home features one bedroom on the ground floor and space for two more upstairs when you’re ready to expand. 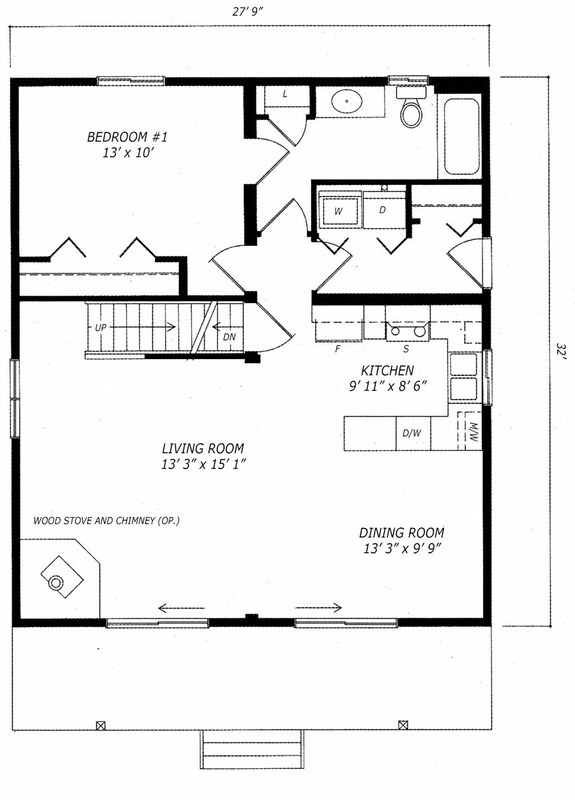 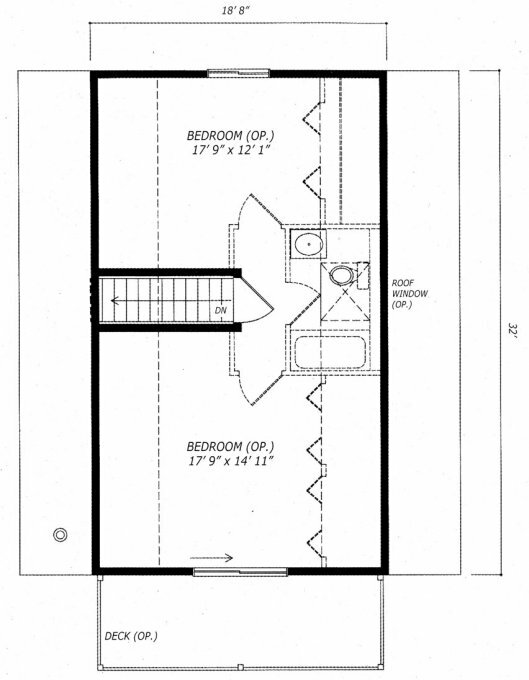 The main floor laundry/mud room, full 4-piece bathroom and loads of closet space make this an easy-to-live-in home. 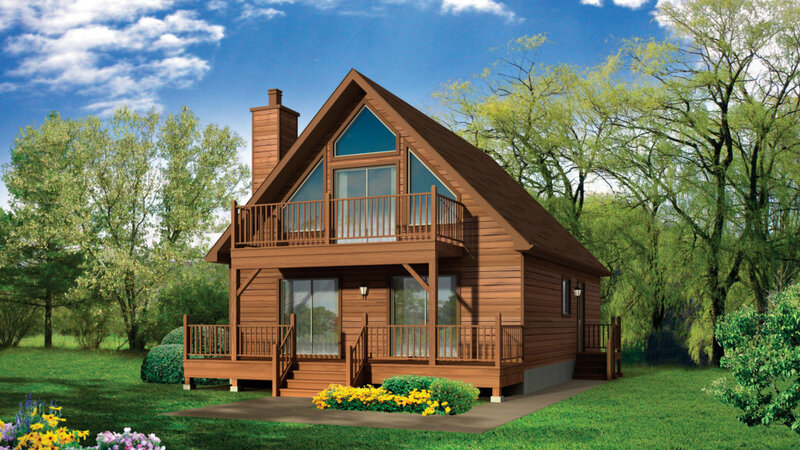 Add the optional windows and decks to the front elevation and you’ll have the perfect lake-side retreat.